Here I sit again, talking about my needlepoint projects as usual. I have been knitting up a storm lately. I also spun a little, and that spinning might be a mistake. 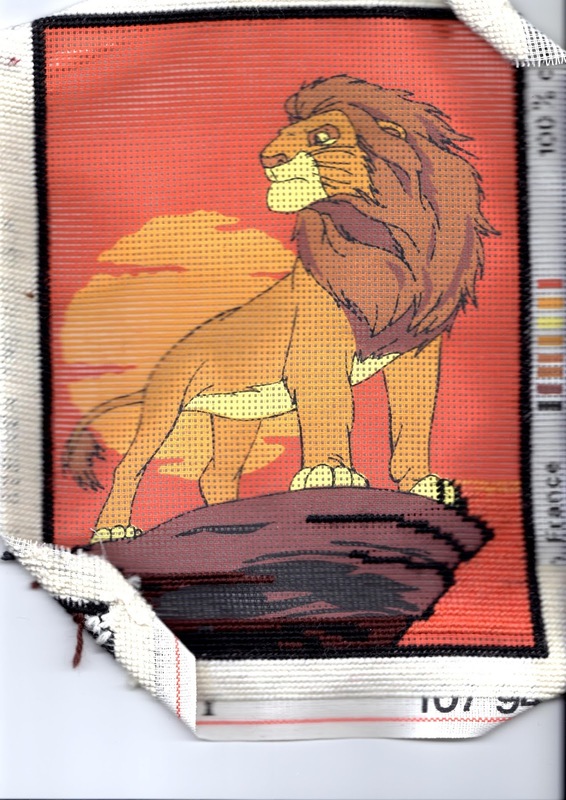 My neck started to hurt in such a way I had to change for needlepoint.